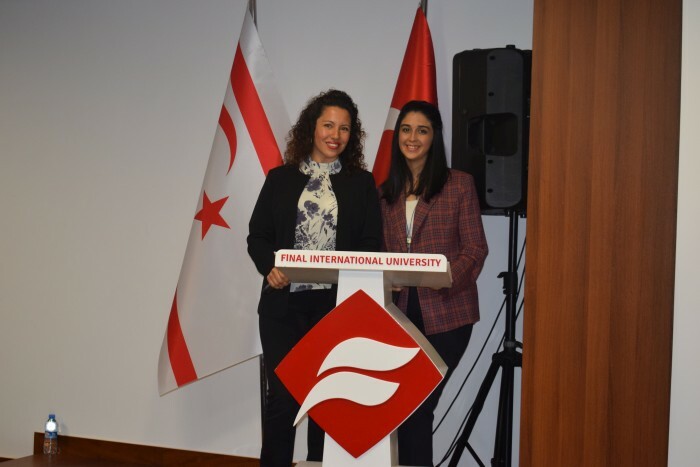 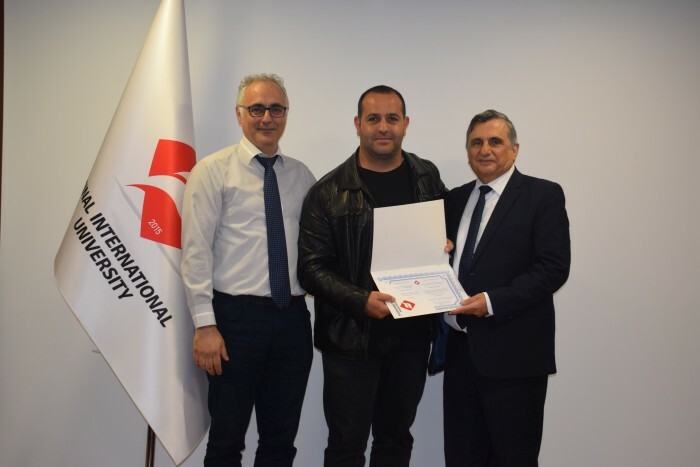 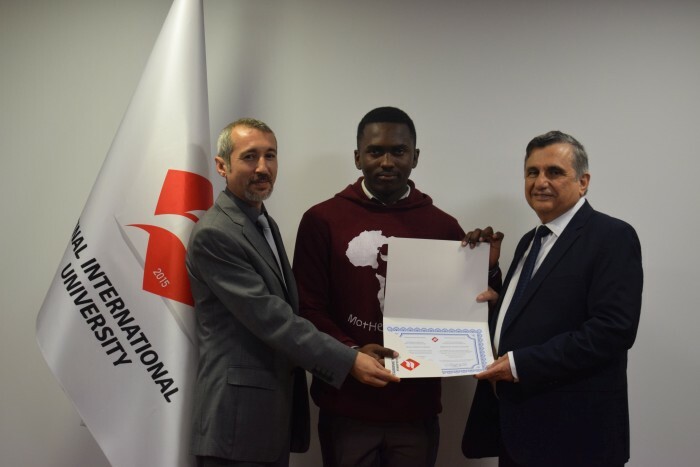 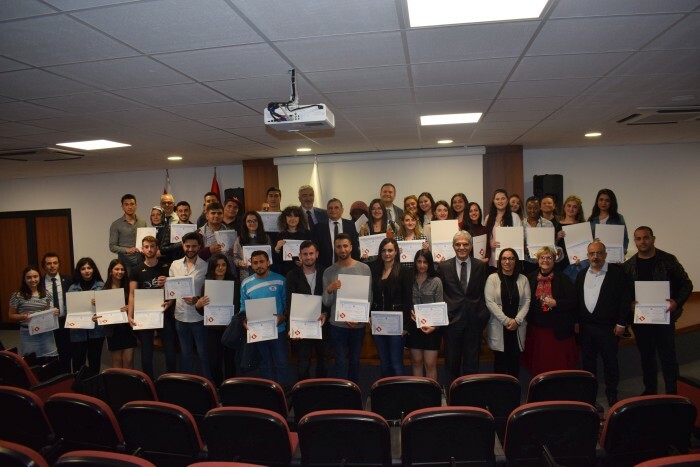 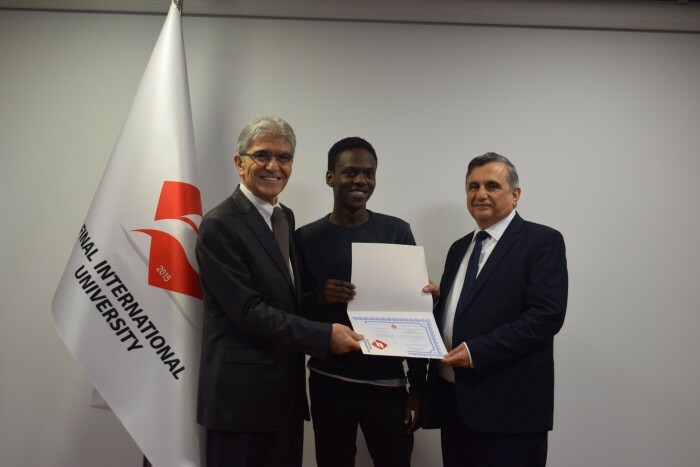 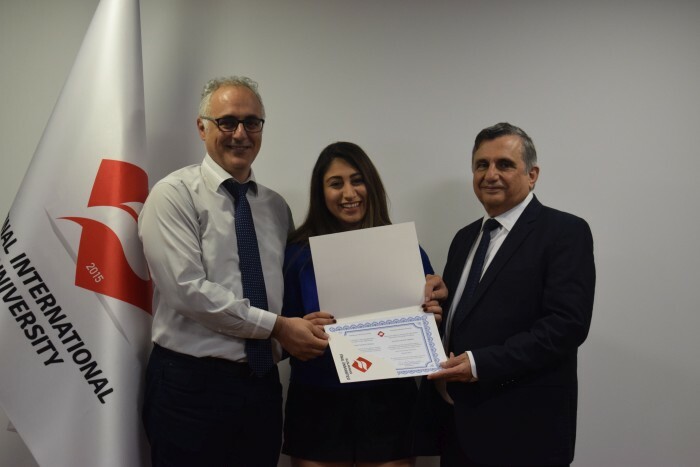 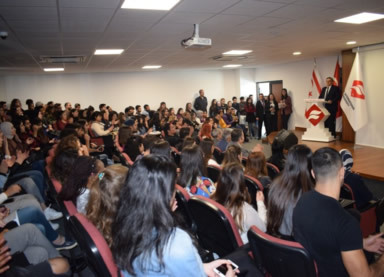 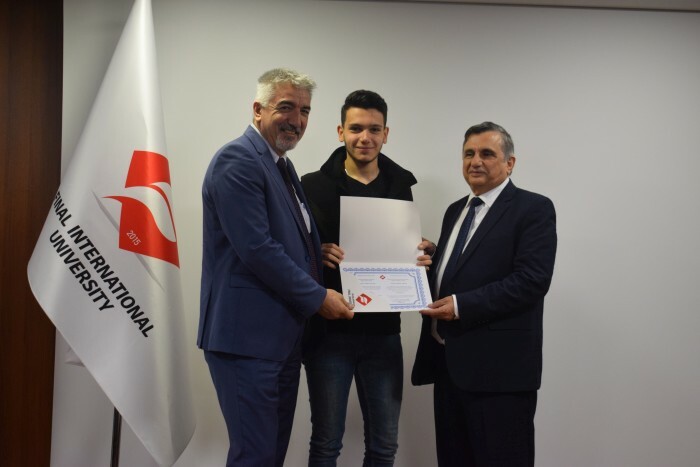 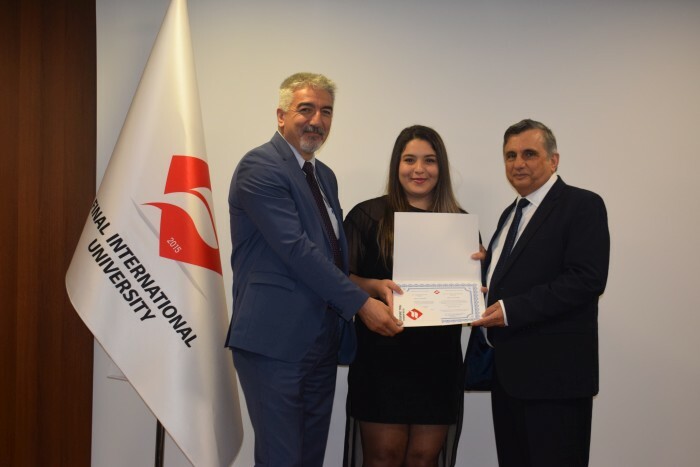 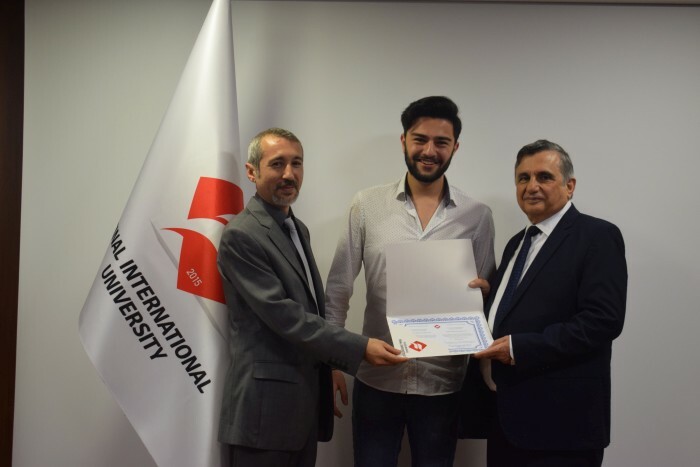 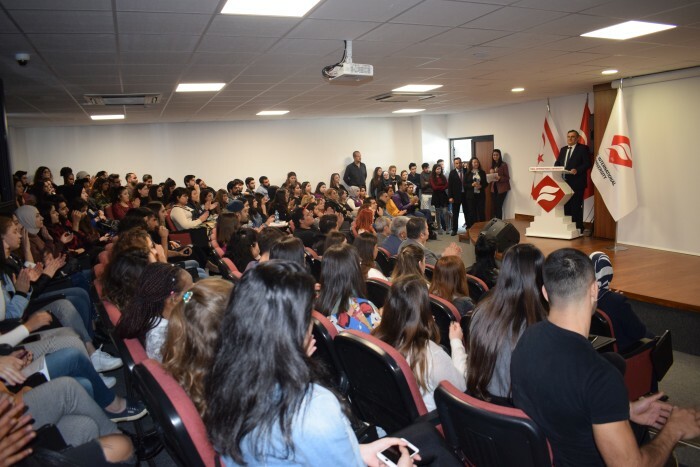 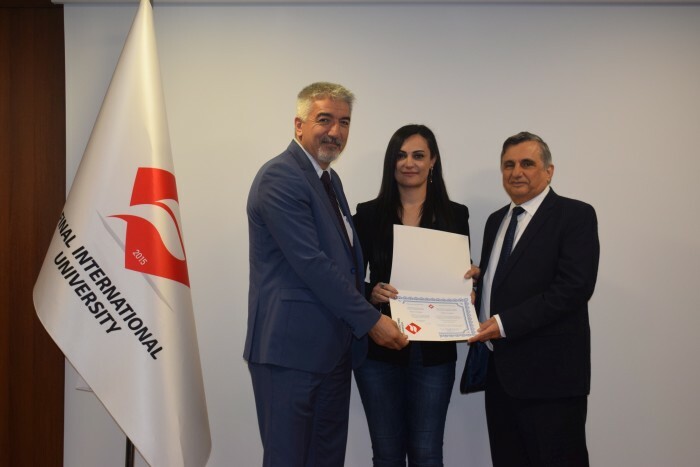 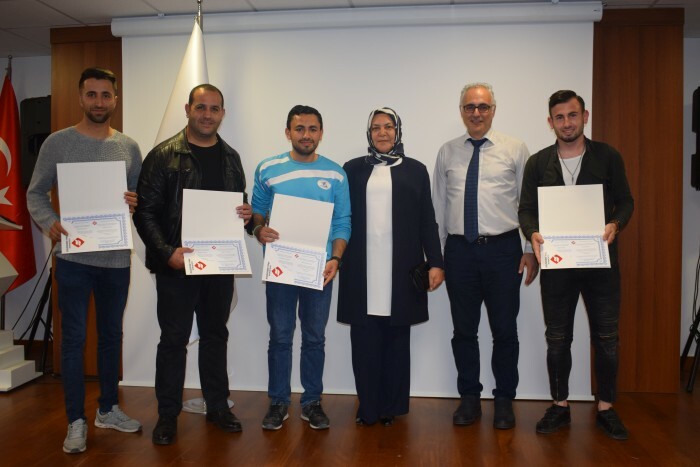 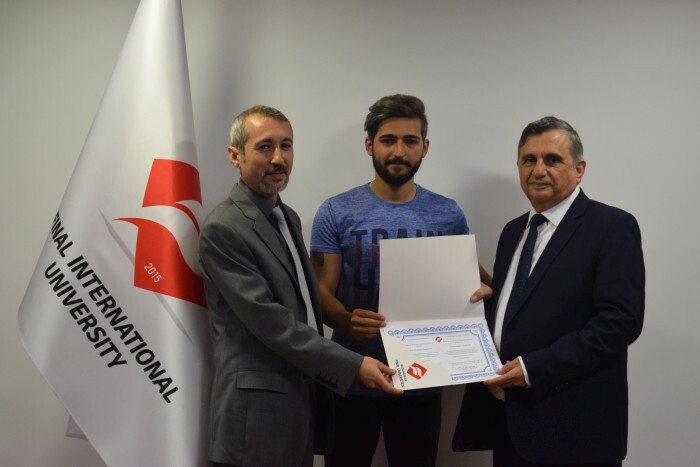 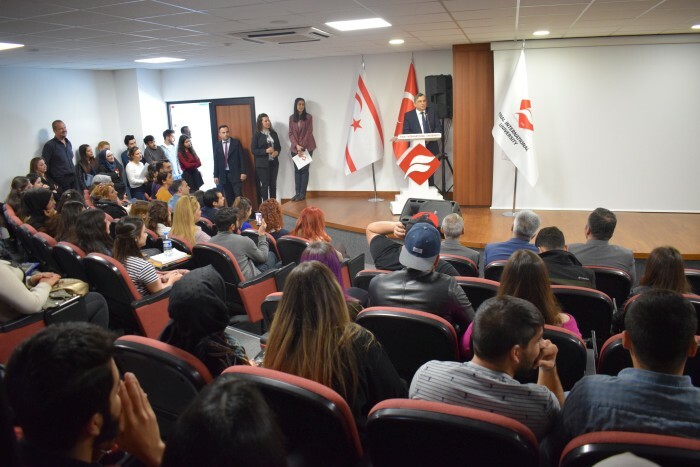 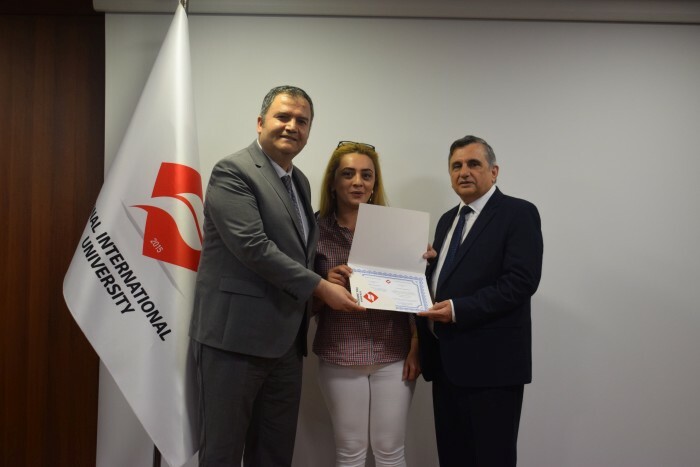 168 Final International University students from 18 different programs have been awarded “High Honors ” and “Honors ” certificates at a diploma ceremony held in the University Conference Hall. 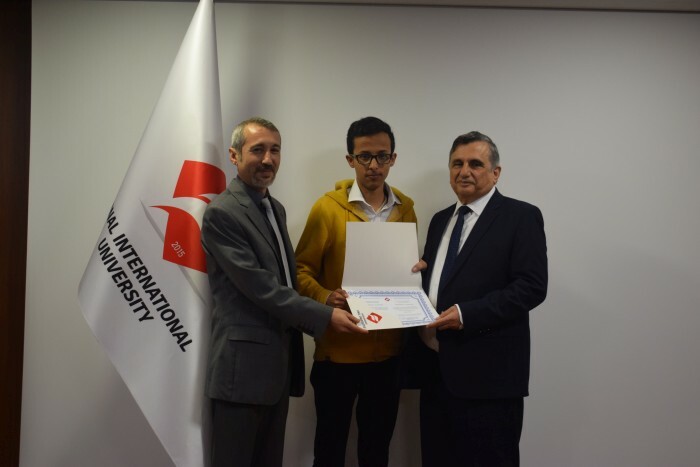 The certificates were distributed by the University Rector, Prof. Dr. Abdullah Öztoprak, and Faculty Deans. 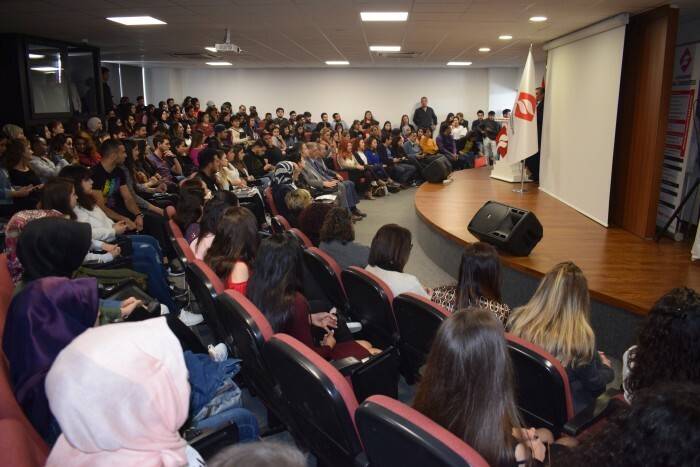 Dr. Öztoprak wished all students, their families, and academic and administrative staff continued success, noting that while it is natural for individual students to have their own unique ways of studying, it is important for all to be systematic in application, to manage time in a balanced way, and benefit from the lessons that can be learned through social engagement and other activities.